By definition, a cult classic is “typically a movie or book, that is popular or fashionable among a particular group or section of society.” You can usually tell something is a cult classic if college dorm rooms are covered in posters of the movie, book, etc. when mainstream media consumers don’t know anything about it. Here are some of my personal favorite cult classics you definitely need to see. 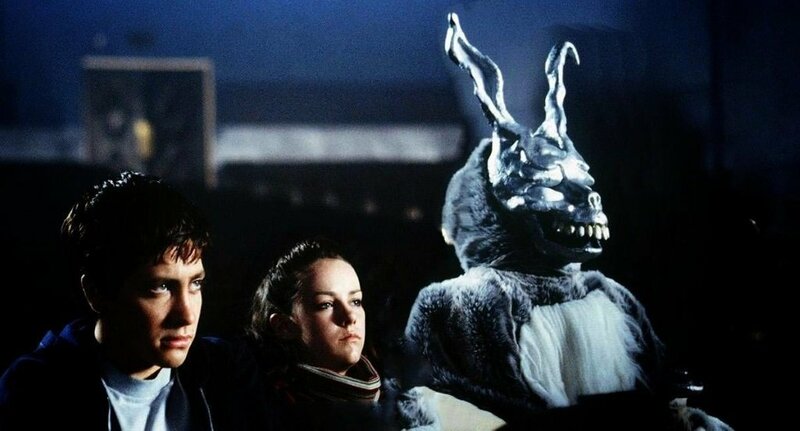 Donnie Darko: This dark 2001 sci-fi hit starring Jake Gyllenhaal is about a troubled teen boy haunted by visions of a life-size rabbit named Frank who claims the world will end in 28 days. It sounds incredibly strange, but this movie is guaranteed to spook you, or at least make you think about society a bit more. You’ll absolutely need to see it more than once. The Room: There is no other word to describe this 2003 movie other than simply iconic. It’s probably the best worst movie you will ever see. 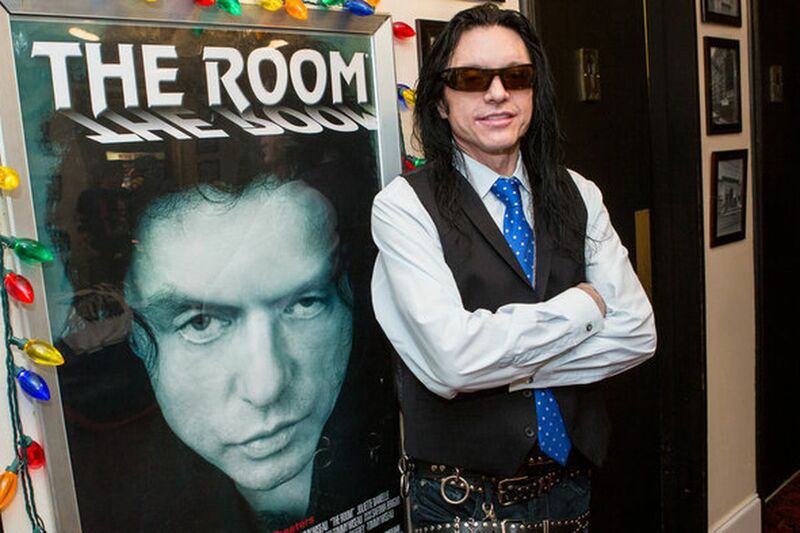 The plot revolves around a mysterious man named Johnny, played by the even more mysterious Tommy Wiseau, and his rollercoaster of romance and heartbreak with his girlfriend Lisa. It became a worldwide hit and inspired The Disaster Artist, starring James Franco. 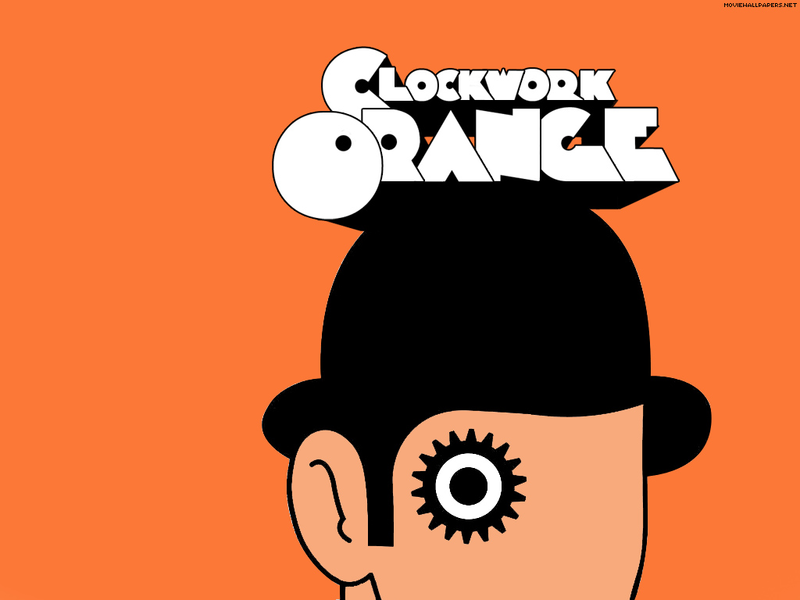 A Clockwork Orange: Stanley Kubrick’s adaptation of Anthony Burgess’s dystopian novel is full of disturbing scenes, colorful settings and strange futuristic slang. While this movie isn’t for the faint of heart, it has some interesting messages about politics and society. Fight Club: The first rule of Fight Club is… Well, maybe you should just watch it for yourself. This movie includes a lot of shirtless Brad Pitt, soap, and confusion. Just watch it; it’s a good movie. Heathers: This 1988 angsty black comedy film starring Winona Ryder will help you relive your dramatic high school days with all of the typical components to a high school experience- cliques, jocks, sexual tension, parties- oh, and murder. Grab a Slushie and enjoy. Labyrinth: Sarah (Jennifer Connelly) travels through a maze to recover her baby brother who was stolen by the Goblin King (David Bowie). 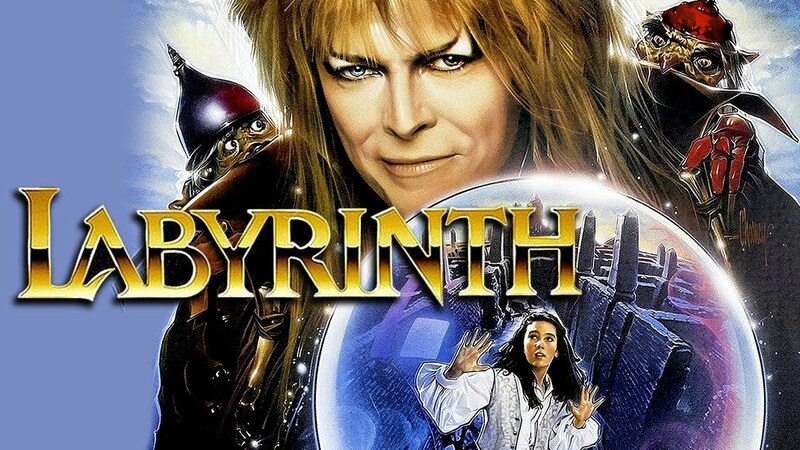 Filled with fun songs, wacky characters, and a memorable soundtrack, Labyrinth was the movie that scarred young children everywhere.